You know, It Ain’t Me Babe was on the radio the other day and it never really occurred to me how different it was as a hit to how it was in my repertoire. Save for a faux-reggae arrangement ten years on—one of the absolute highlights of the Renaldo and Clara film—the song has usually relied on the sparsest of acoustic accompaniments in live performance, often serving as a set closer, which tempts one to suggest it addresses the audience—specifically that element that wants the man to stay the same. That ain’t him. 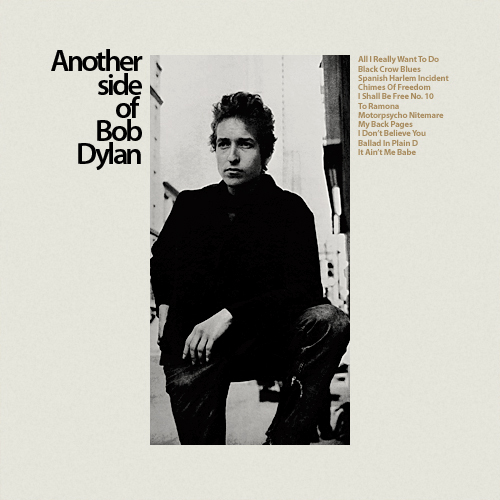 “It Ain’t Me Babe” is a song by Bob Dylan that originally appeared on his fourth album Another Side of Bob Dylan, which was released in 1964 by Columbia Records. 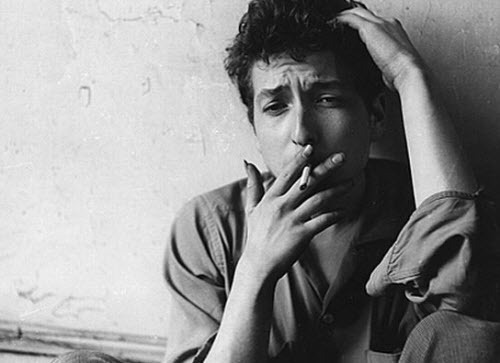 The song, along with others on the album, marked a departure for Dylan as he began to explore the possibilities of language and deeper levels of the human experience. Within a year of its release, the song was picked up as a single by artists who were forging the folk rock movement, including The Turtles and The Byrds.